The scourge of plastic pollution in the world’s oceans must be tackled, Sir David Attenborough said as he launched the second series of Blue Planet II. More than eight million tonnes of plastic reaches the sea every year. There will be more plastic than fish in the sea by 2050, and 99 per cent of the planet’s seabirds will have eaten some. The BBC has sold the seven-episode Blue Planet II to more than 30 countries. 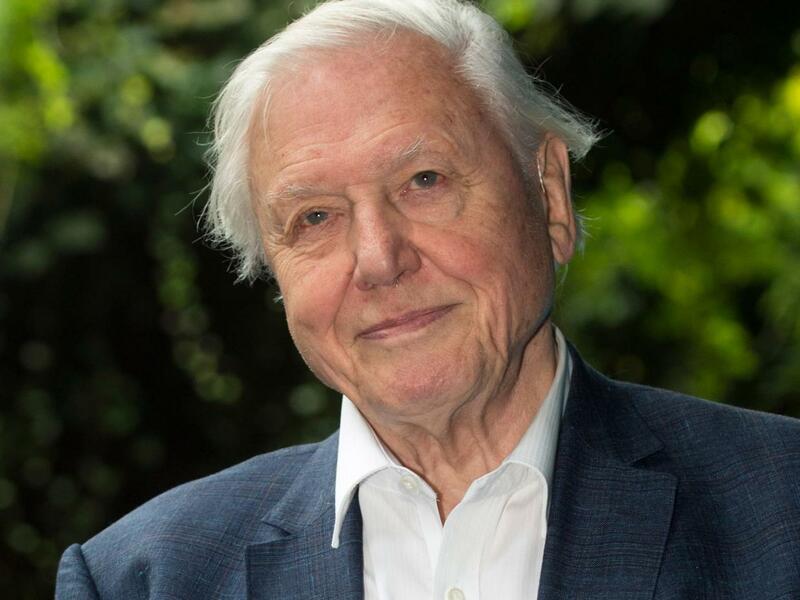 Sir David said he hoped that the programme, which first airs in the UK on 29 October, would help every viewer to realise “that we have a responsibility” to take plastic off the menu. “There are so many sequences that every single one of us have been involved in, even in the most peripheral way, where we have seen tragedies happen because of the plastic in the ocean,” he said. “We may think we live a long way from the oceans but we don’t. What we actually do here … has a direct effect on the oceans and what the oceans do then reflects back on us. Almost 80 per cent of the 8.3 billion metric tonnes of plastic produced over the past 70 years has been discarded into landfill or the environment, including the ocean. The plastic thrown away since the 1950s will eventually form a layer sedimentary rock detectable by future generations. Tap-water samples from more than a dozen nations were recently analysed for an investigation by Orb Media. Plastic fibres were found in more than 83 per cent of the samples, meaning billions of people are drinking water contaminated with plastic particles. It is not yet known how the human body processes plastic after it is swallowed, including whether chemicals leach out of the plastic into the body and cause inflammation, or whether body tissue just seals over plastic. Blue Planet II returns to the oceans 16 years after the first series, The Blue Planet, was broadcast. Its production team had noticed changes such as plastic in the ocean over years of making underwater films, said its executive producer James Honeyborne. 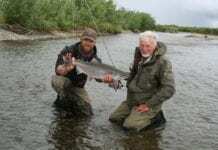 Greenpeace praised Sir David for speaking out. It called on the Government to introduce “deposit-return schemes”, whereby consumers receive a small deposit back when they return plastic packaging such as bottles for recycling. “The good news is that there are things we could do right now to stop this plastic scourge” said Greenpeace spokesperson Louise Edge. Ms Edge also called on companies to set a date for reducing the number of single-use bottles they produced, and asked consumers to use less plastic.